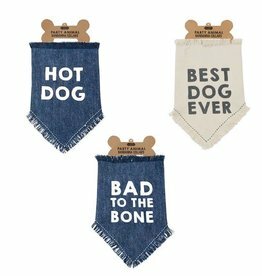 Frayed denim dog bandana features printed sentiment, ticking stitch at hem and hook and loop closure. 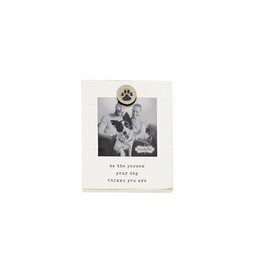 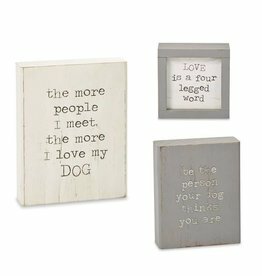 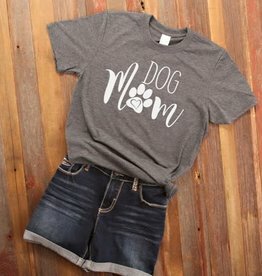 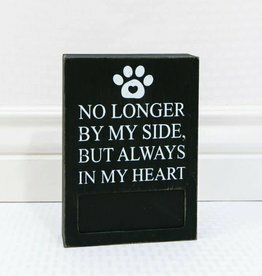 Shadow-box style planked wooden plaque features printed dog themed sentiment and galvanized tin coordinating icon. 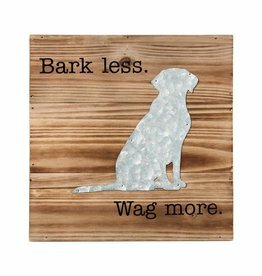 be the person your dog thinks you are engraved wood art block. 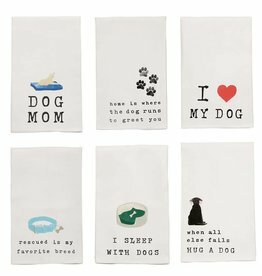 Natural canvas dog bandana features printed sentiment, ticking stitch at hem and hook and loop closure. 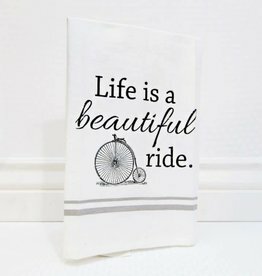 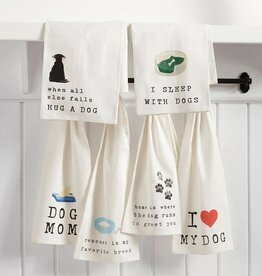 Absorbent cotton hand towel features printed sentiment and coordinating artwork. 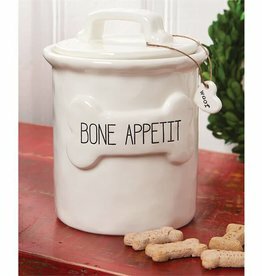 Ceramic treat canister features raised bone icon exterior with debossed sentiment, removable lid with dimensional handle and gasket and ceramic "woof" heart accent. 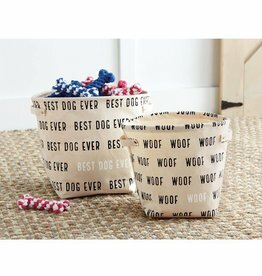 Nested set of two canvas dog toy bins feature printed sentiments and studded side handles. 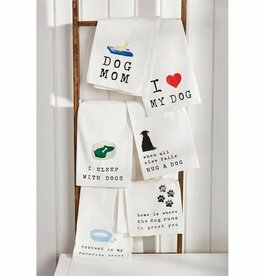 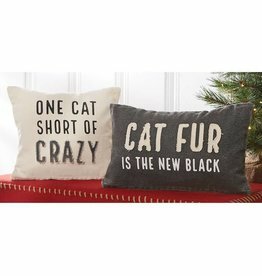 Washed canvas pillow features contrast printed and washed canvas sentiment applique and zipper closure. 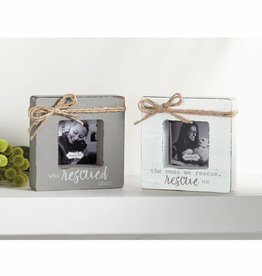 Stand alone wooden block frame features printed sentiment, jute twine bow and holds 3" x 3" photo inserted through back of frame. 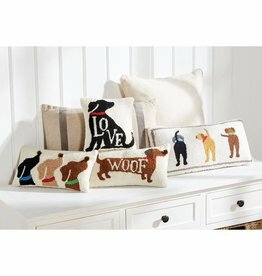 Woven hooked pillow features dog front panel and solid tan velvet backing. 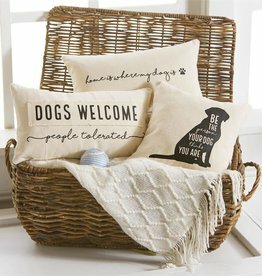 Lumbar pillow include dimensional pom-pom nose. 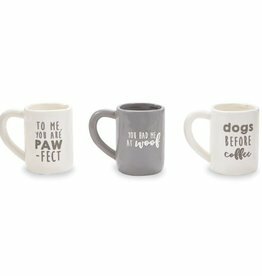 Mottled ceramic mug features debossed dog humor sentiment exterior. 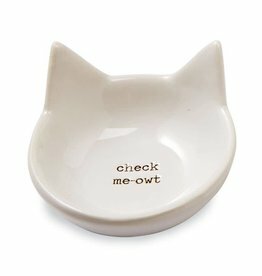 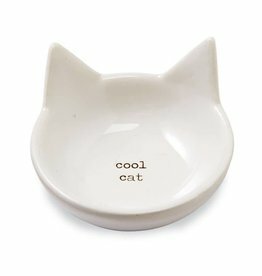 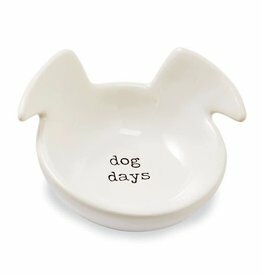 Ceramic dog face shaped trinket dish features dimensional ears and debossed sentiment.